Delta Air Lines passenger Yassine Siqal said all he wanted to do was catch some Zzz’s on his May 8 from North Carolina to New York. Instead, he alleges he caught flack from both a Delta flight attendant and the police at LaGuardia Airport. Siqal claims he was berated by a flight attendant for not switching seats to an empty row and, later, interrogated for almost 40 minutes after the flight on Delta subsidiary ExpressJet landed in New York, according to the New York Daily News. Siqal told the paper he was falling asleep when a flight attendant chided him for not moving to a seat in an empty row across the aisle. Siqal said he wanted to stay seated next to his girlfriend. 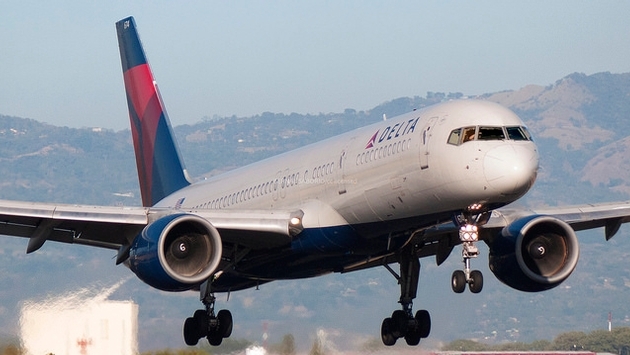 In a statement, Delta said: “Our crew, operating Delta Connection flight 5378 from Charlotte to New York City, made the decision to contact law enforcement officials based on their observance of concerning behaviors by the passenger toward his seat companion, including physical actions and verbal tones.